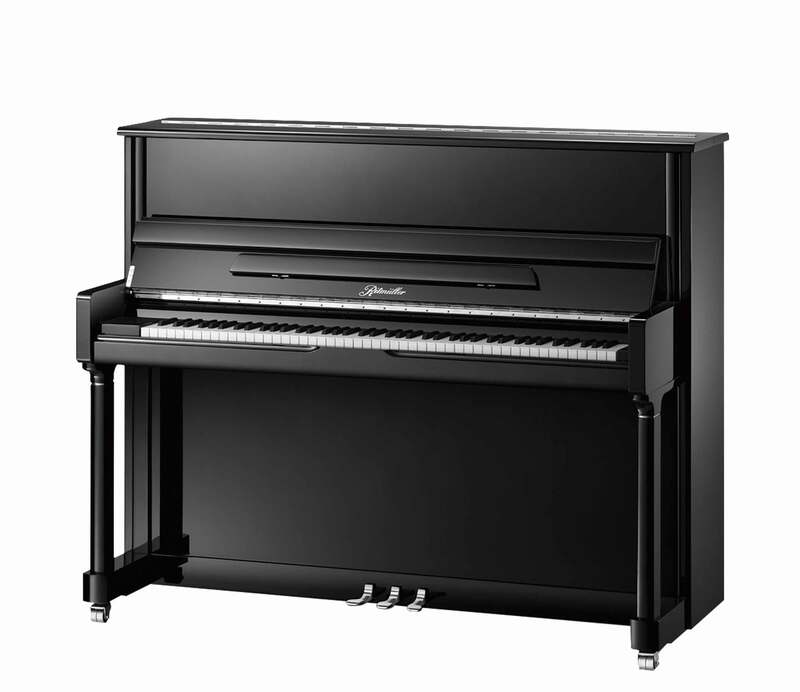 Created by our European and American piano-design consultants, this traditional, professional studio upright with a stylized case, is a workhorse piano that brings the very latest in music design and technology. The RB is especially suited to studios and professional venues. Engineered with quality components, the range of upgrades includes plate modification to accommodate new scales, new calculated string lengths, double wheel metals casters and much more. Each piano is produced with precision assembly technology employing hand craftsmanship that distinguishes it throughout the music industry.